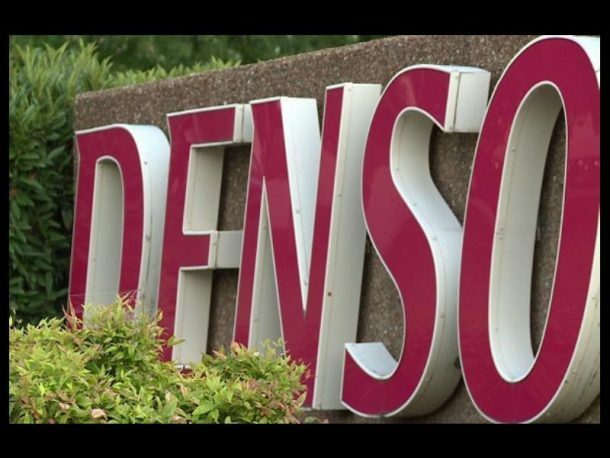 DENSO Corporation has decided to increase its shareholding in Renesas Electronics Corporation from 0.5% to 5% to accelerate the development of various in-vehicle systems including automated driving systems. Renesas has cutting-edge technologies for semiconductors that serve as the key devices in such systems. It is also a top supplier of in-vehicle microcontroller and has Renesas autonomy to offer complicated and advanced technologies as an open platform. Its basic growth strategy is to offer comprehensive solutions from cloud services that contribute to automated driving, sensing, and vehicle control. DENSO will continue the joint development with Renesas and accelerate the development of technologies to create competitive in-vehicle systems.